the currency launched the first in a series no fees Cryptocurrency Investment Savings Plans (CR.I.S.P) during 2014. CR.I.S.P for children is a high reward program that can be initiated with a small investment. The DNotes team will award prizes in DNotes for the top wallets on the list, as well as some randomly chosen participants. 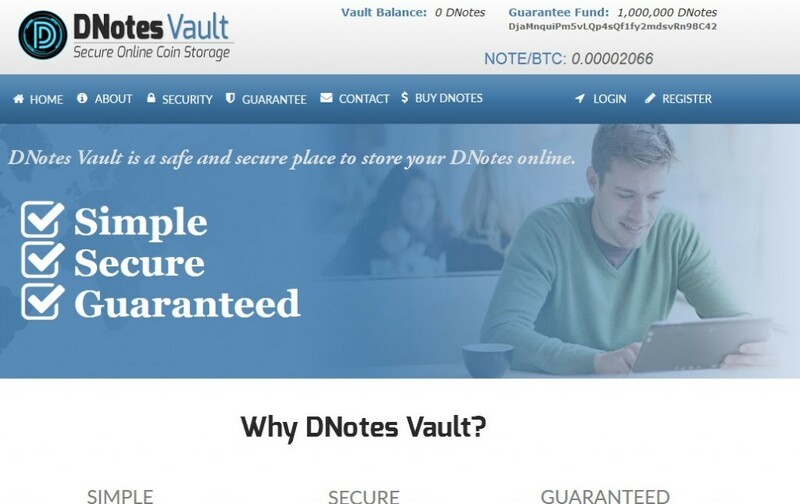 DNotes’ savings plans share the same 100% deposit guarantee as any other DNotesVault account. Setting up a saving plan for one or more children is an effortless process. The first step is to register using the DNotesVault account dashboard, make a DNotes deposit address for each child, choose nicknames and go to CryptoMoms.com to create an account. For a more detailed instructions please visit http://DNotesVault.com/crisp-for-kids.php. *This press release is for informational purposes only. The information does not constitute investment advice or an offer to invest.